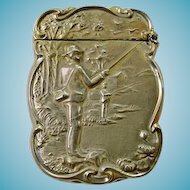 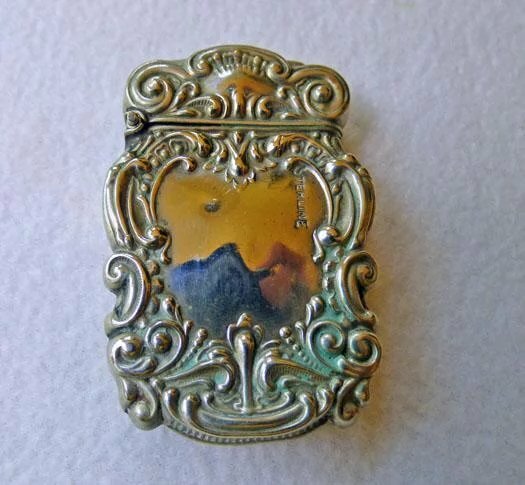 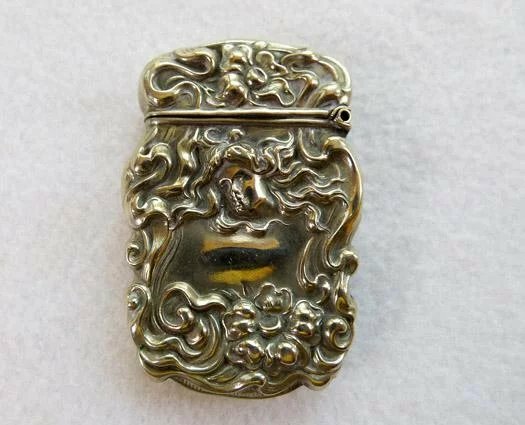 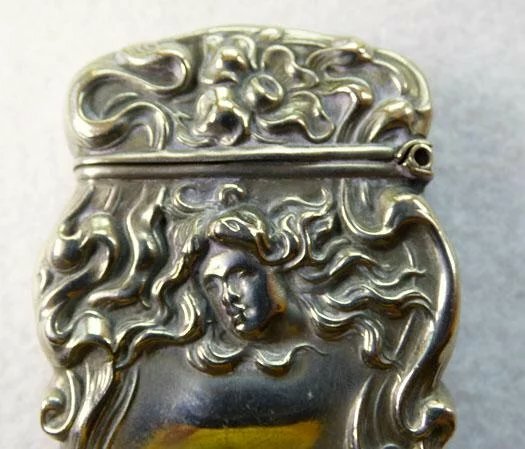 A wonderful example of Art Nouveau design, this match safe or vesta was manufactured circa 1920 by the James Blake Company of Attleboro Mass. 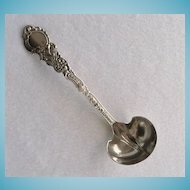 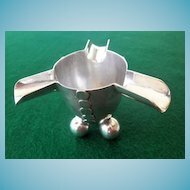 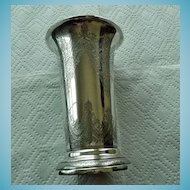 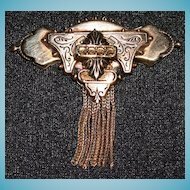 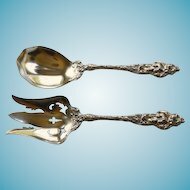 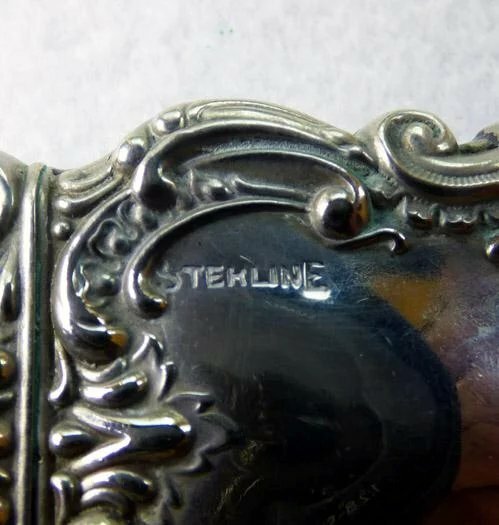 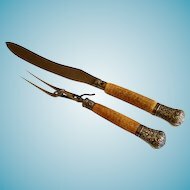 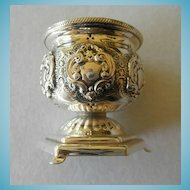 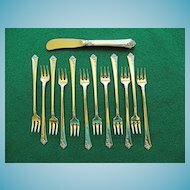 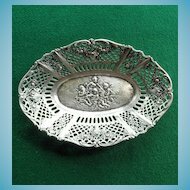 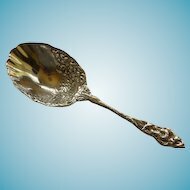 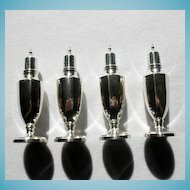 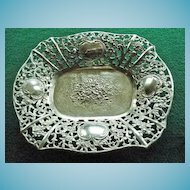 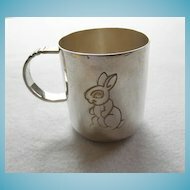 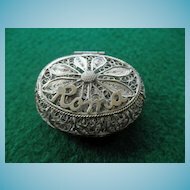 It is hallmarked STERLINE, which this company used to mark silver plate pieces in this time period. 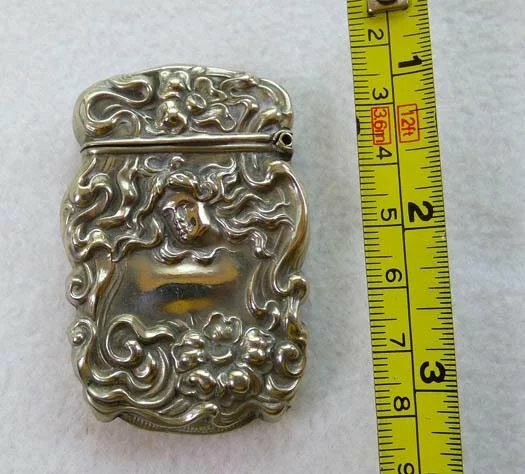 The piece measures 2 5/8" by 1 3/4". 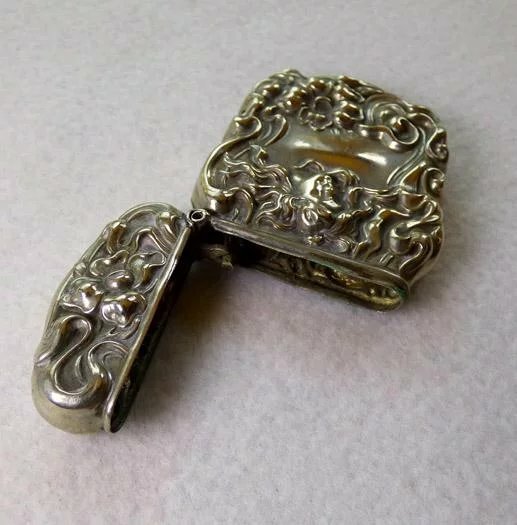 It is in fine vintage condition with a good working hinge. 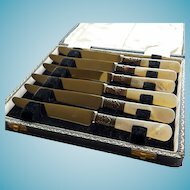 Please Note: For any desired International shipments, advance approval is required. 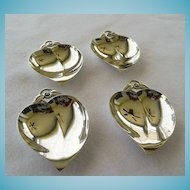 Out of country shipments, must be by Priority or Express Mail International. 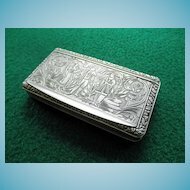 Please see my shop terms of sale, which can be found on the right hand side of any page. 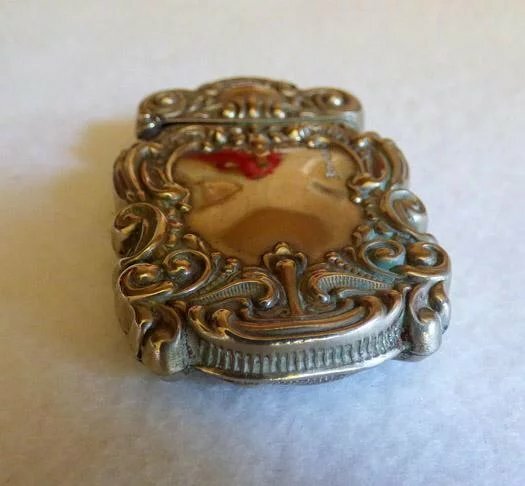 Antiques and whimsies from a gentler age.